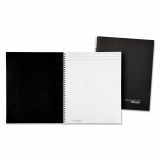 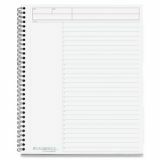 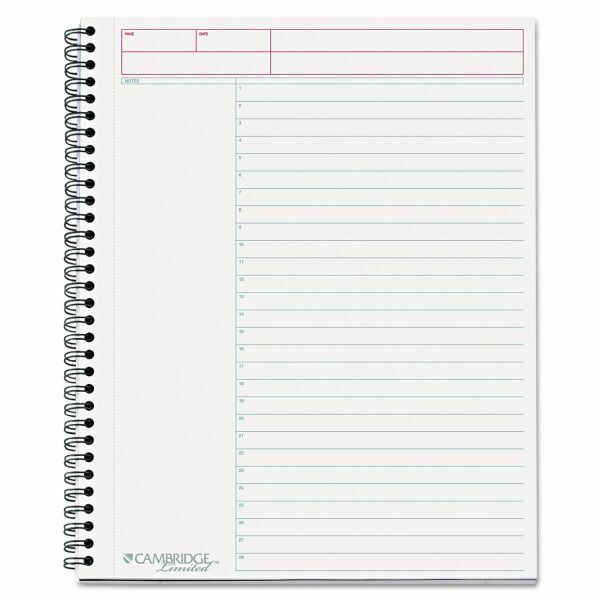 Cambridge Side Bound Guided Business Notebook, Action Planner, 11 x 8 1/2, 80 Sheets - Back To School! 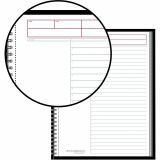 Action planner notebook features professional stamped linen and covers with double-wire binding. 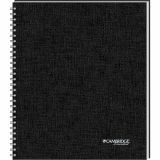 Premium, 20 lb. 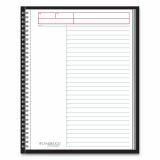 bond paper sheets are perforated for easy clean removal. 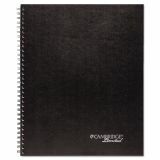 Spiral-bound notebook contains 80 legal/wide-ruled pages with one section and undated Action Planner.